Music is an important part of my writing process. I have a long history of creating scenes, plot lines and even full stories inspired by songs that just happened to come up on the radio at the right moment, and nearly everything I write ends up with a more or less official playlist. Love Starved is no different, of course. Underneath is a list of songs I listened to obsessively as I wrote the story – songs that influenced parts of it, or that simply reflect certain moments. 8tracks playlist is missing one song, because it can’t contain more than two songs by one artist. It will also shuffle the songs after the first playback, but it doesn’t require registration. 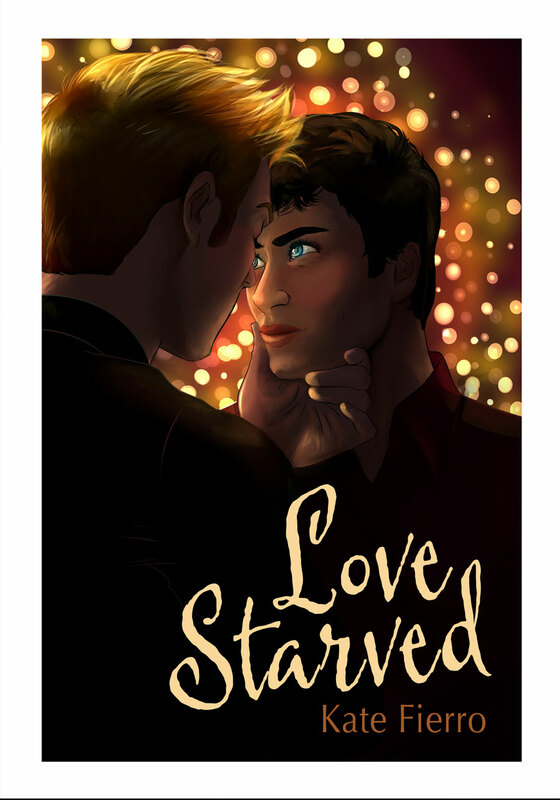 Love Starved is released on Tuesday, April 21 – in just two days! I hope you enjoy the journey and that the music leads you farther into the story.